Question: I understand that too much processed meat isn’t healthy, but how much can I tell my clients they can safely eat? Answer: It has been known for some time, and was confirmed in a report from the World Health Organization last October (Bouvard et al. 2015), that processed meats increase the risk of colorectal cancer more than unprocessed meats. Processed meats are also known to increase risk of heart disease and diabetes. To clarify, processed meats have been salted, smoked and/or cured for flavor and pres- ervation. They include everyone’s favorite, bacon, as well as salami, bologna and other deli meats, and hot dogs. Unprocessed red meats include fresh beef, lamb and pork. For any known carcinogen, the effect depends on dose. High levels of exposure can be quite risky, while low levels may be significantly safer. To prevent colorectal cancer, the American Institute for Cancer Research (AICR) recommends avoiding processed meats except on special occasions (AICR 2015). The institute has concluded that eating about 2 ounces (50 g) of processed meat each day leads to an 18% increase in colorectal cancer. AICR also recommends limiting unprocessed red-meat consumption to 18 ounces per week. Researchers from the Harvard School of Public Health, based on a review of research on processed meats and risk of heart disease and diabetes, but not cancer, concluded that one serving of processed meat per week (a serving is approximately 3 ounces) is associated with low risk (Micha, Wallace & Mozaffarian 2010). While it isn’t clear what it is specifically about processed meat that increases disease risk more than unprocessed red meat, research has shown that replacing red meat with other proteins, such as fish, nuts and legumes, lowers risk (Pan et al. 2012). Scientists are exploring the possibility that higher levels of sodium and preservatives like nitrates are responsible for the higher health risk. Another unanswered question is whether “uncured” deli meats and bacon that contain naturally occurring sources of nitrates, such as celery juice, are safer. There’s no reason to think so, but research hasn’t sufficiently explored this yet. Based on the available evidence, my conclusion is that the safe amount of processed meat to eat falls between the AICR’s “only on special occasions” recommendation and 3 ounces per week. 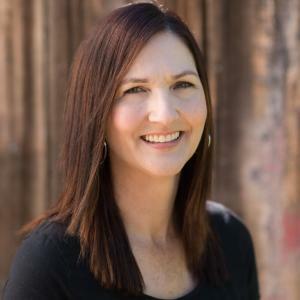 Sanna Delmonico, MS, RDN, CHE, is on the faculty at The Culinary Institute of America at Greystone, in Napa, California, where she teaches food safety, nutrition and gastronomy. As a dietitian nutritionist working in a culinary school, she makes it her goal to help students see the connection between good health and delicious food. Nutrition/Healthy EatingWellnessNutrition News: Food ProfilesNutrition News: RecipesNutrition News: Tips, etc. AICR Cancer Research Update. 2015. Bacon, processed meats a cause of cancer—your FAQs. 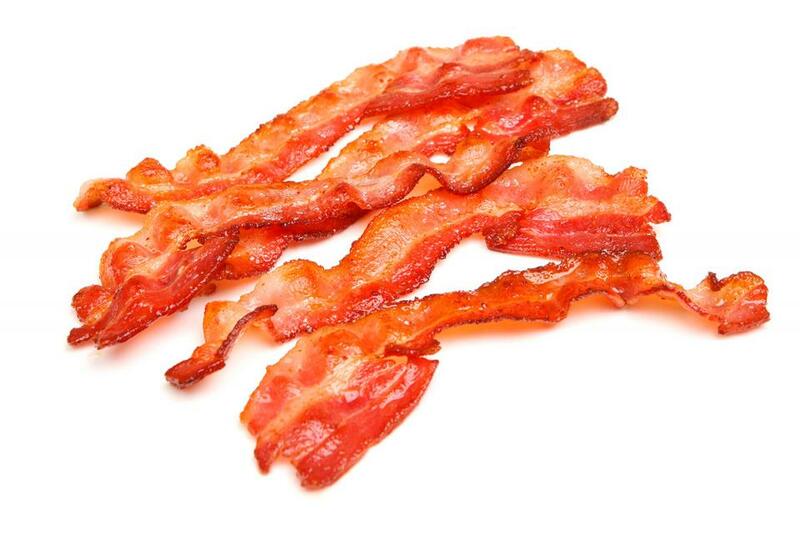 Issue 183. www.aicr.org/cancer-research-update/2015/10_28/cru_Bacon-Processed-Meats-a-Cause-of-Cancer-Your-FAQs.html. Bouvard, V., et al. 2015. Carcinogenicity of consumption of red and processed meat. Accessed Jan. 11, 2016. www.researchgate.net/publication283443910_Carcinogenicity_of_consumption_of_red_and_processed_meat. Micha R., Wallace, S.K., & Mozaffarian, D. 2010. Red and processed meat consumption and risk of incident coronary heart disease, stroke, and diabetes mellitus: A systematic review and meta-analysis. Circulation, 121 (21), 2271–83. Pan, A., et al. 2012. Red meat consumption and mortality: Results from 2 prospective cohort studies. Archives of Internal Medicine, 172 (7), 555–63.